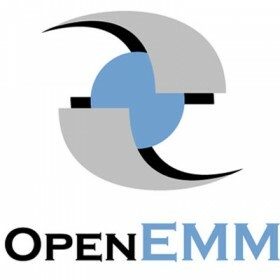 OpenEMM is the first open source application for e-mail marketing. Its code base has been developed since 1999 and is used - as part of the commercial software product E-Marketing Manager (EMM) - by companies like IBM, Daimler, Siemens and Deutsche Telekom. OpenEMM offers already more than 95% of the functionality of most commercial products and some features most commercial products do not offer right now (for example MySQL support and CMS functionality). The main difference to its commercial brother is, that OpenEMM is an easy to set up single server solution, while EMM operates distributed on several servers as software on demand (SaaS).